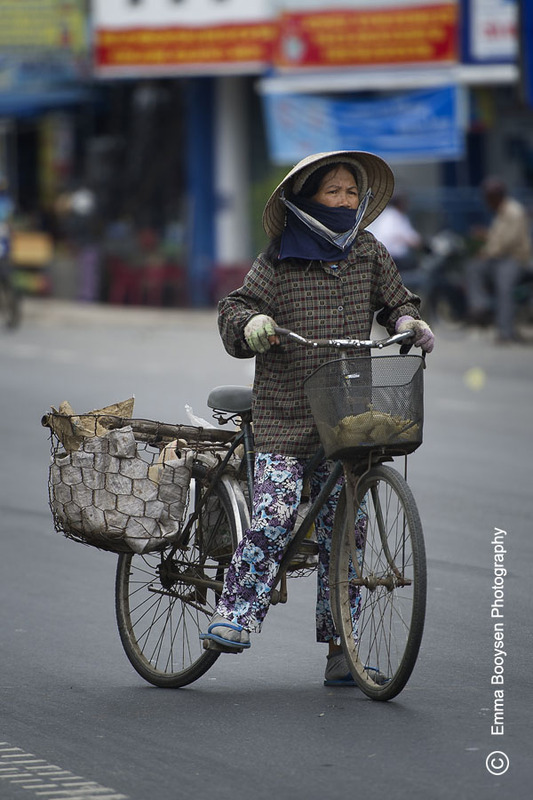 In Vietnam the most common methods of transport is by cyclo (bicycle) or by motorcycle. 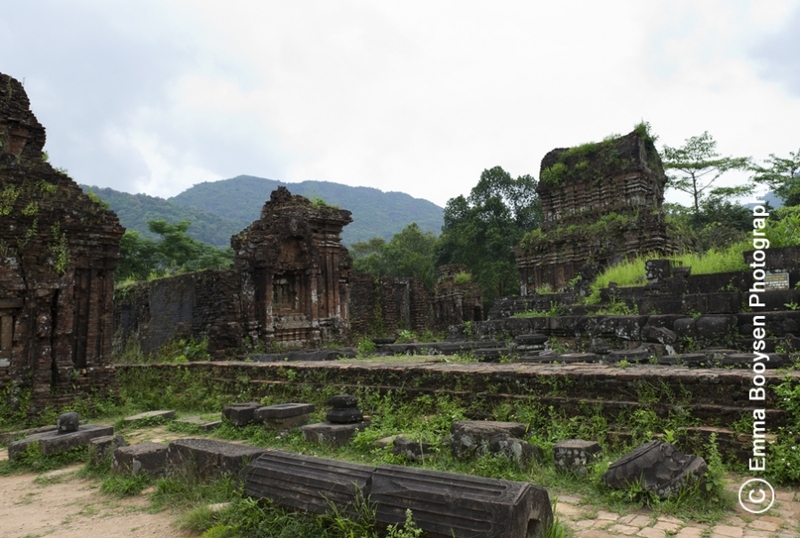 Mỹ Sơn are ancient Hindu temples built by the Champa Kings between the 4th and 14th century AD. The temples were dedicated to the worship of the Hindu god Shiva. 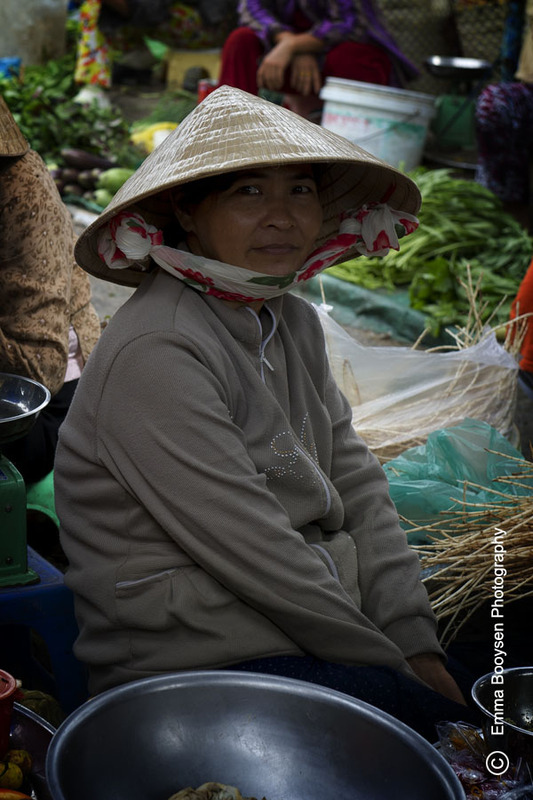 We were at a local market in Mekong – Vietnam. Many fresh products such as meat, fish, fruit etc. are sold there. Many of the ladies still where these triangular hats. We arrived in Ho Chi Minh – Vietnam today. 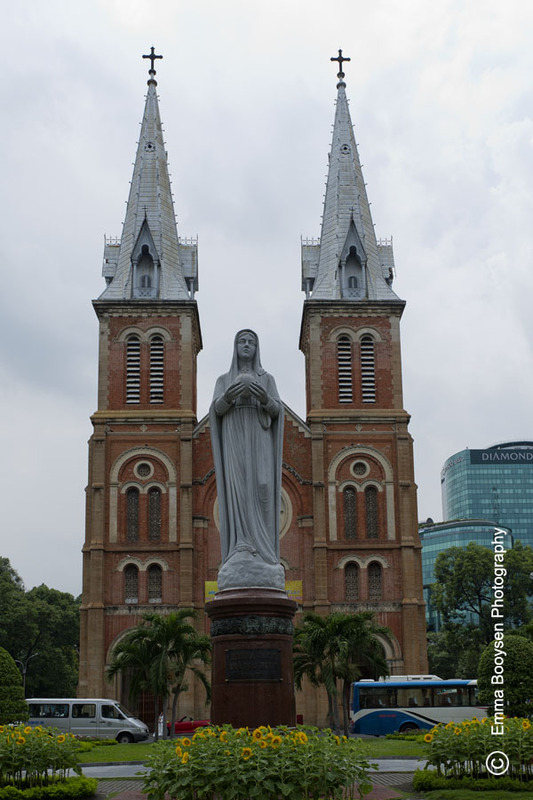 The Notre Dame Cathedral in Ho Chi Minh City was built by the French from 1877-1880. This building is overlooking the statue of the Virgin Mary. Each of the towers is 40 m high and is topped with an iron spire. I did a photo shoot with Stacey earlier this year. This was one of my favourite photos from her shoot. 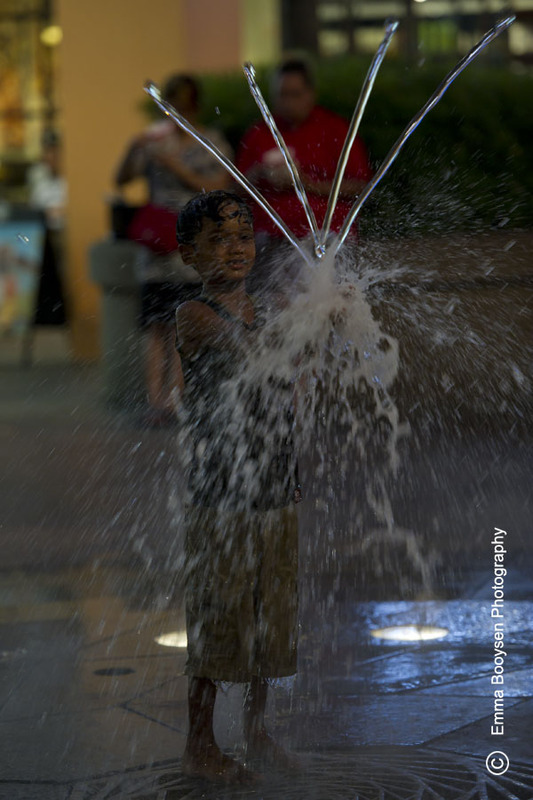 I photographed this boy playing in the fountain at Bugis Junction. People, especially kids, are always interesting subjects. It was during the evening and the photo was taken with ambient light to capture the atmosphere. 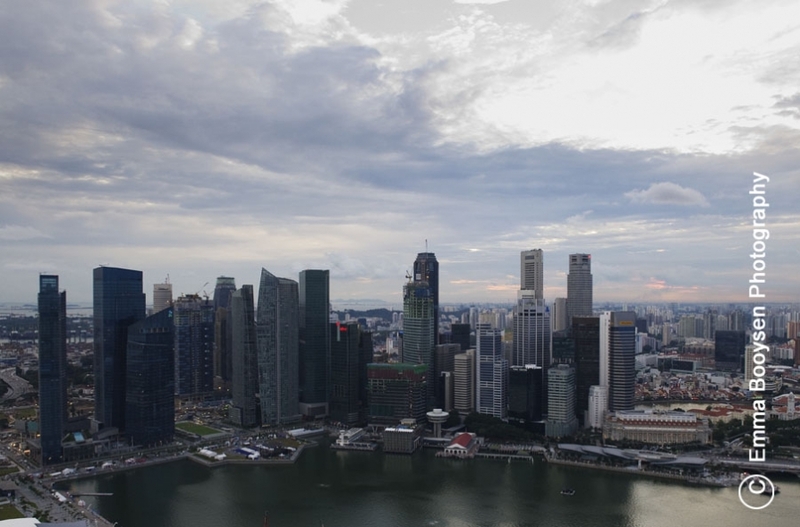 This photo of Singapore was taken from the Marina Bay Sands. We are finally on holiday and arrived in Singapore. Jaco & Thena got married today. 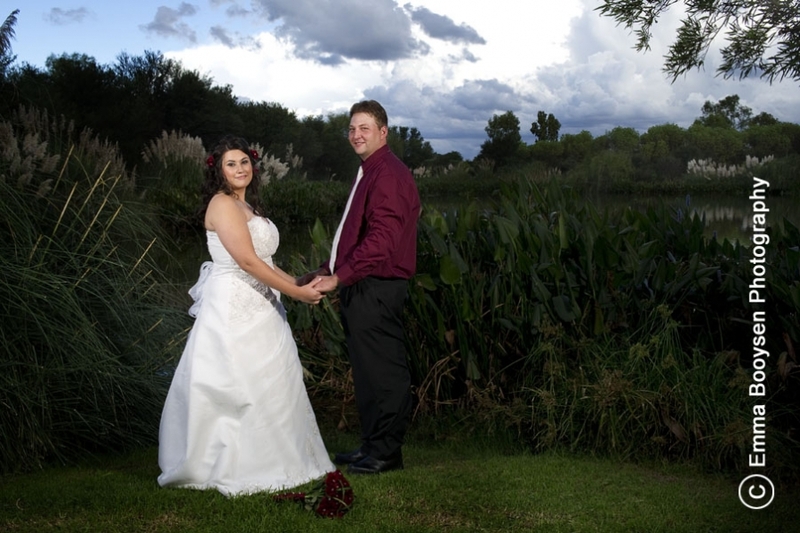 The wedding took place at Indaba, Bloemfontein. It rained the most of the day, however we were lucky to have some sun for the couple photos. To view more wedding photos, visit EBPweddings. Congratulations on your wedding today, Jaco & Lani. This is one of the photos from their special day. To view more wedding photos, visit EBPweddings. Life is a gift. 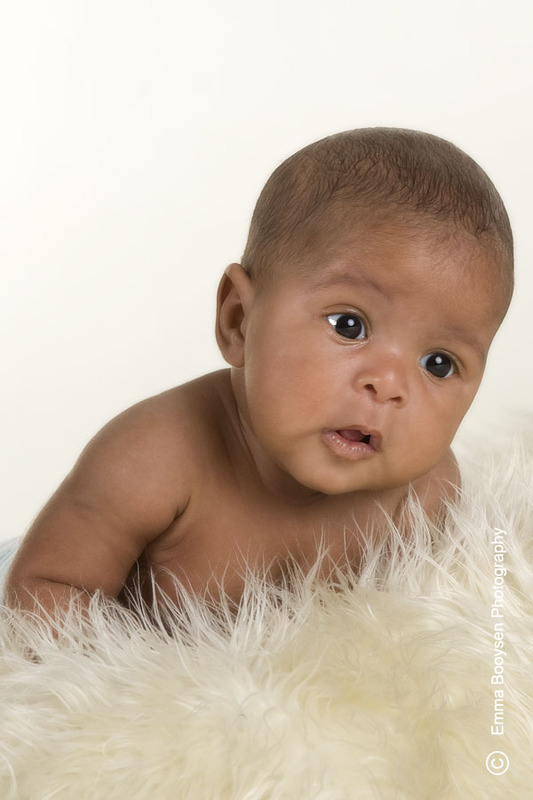 Today I photographed this new born baby. He is just seven days old. In South Africa, we don’t only have the ‘Big 5’ we also have sharks. 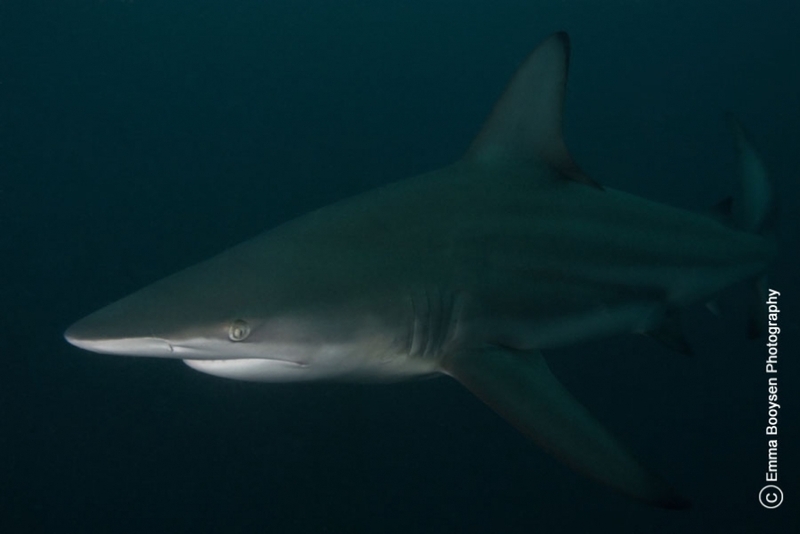 This photo of a Black tip shark was taken at Aliwal Shoal – Umkomaas. We did a Tiger shark dive (without a cage), however there were much more Black tip sharks, which gave me the opportunity to photograph them. Today I did a photo shoot with Zandri. Zandri was the second RAG princess at the University of the Free State this year. The makeup for this photo shoot was done by Anel Cronje from Makeup me. Today I did a photo shoot with Henrike. She was crowned as the RAG queen this year at the University of the Free State. This was one of the photos from the shoot. 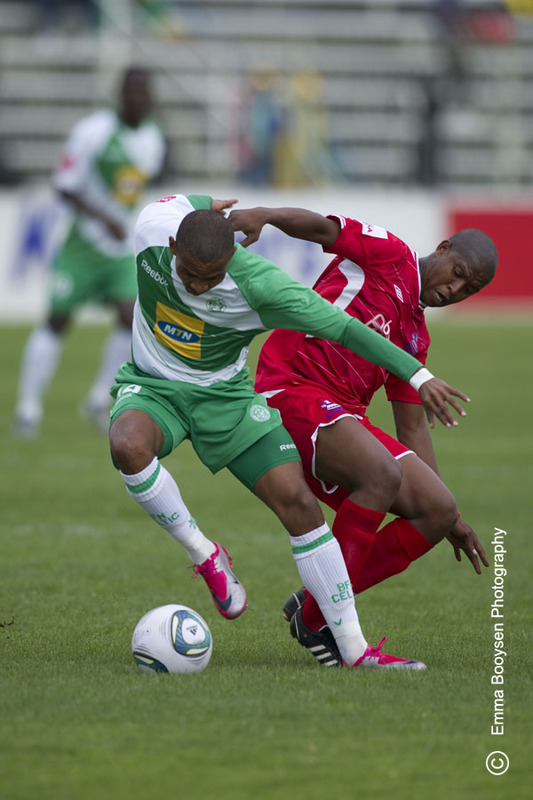 Today the Bloemfontein Celtics hosted the Free State Stars in an ABSA PSL match at the Seisa Ramabodu stadium. The Celtics won the game 1/0. This was one of the photos from the game. 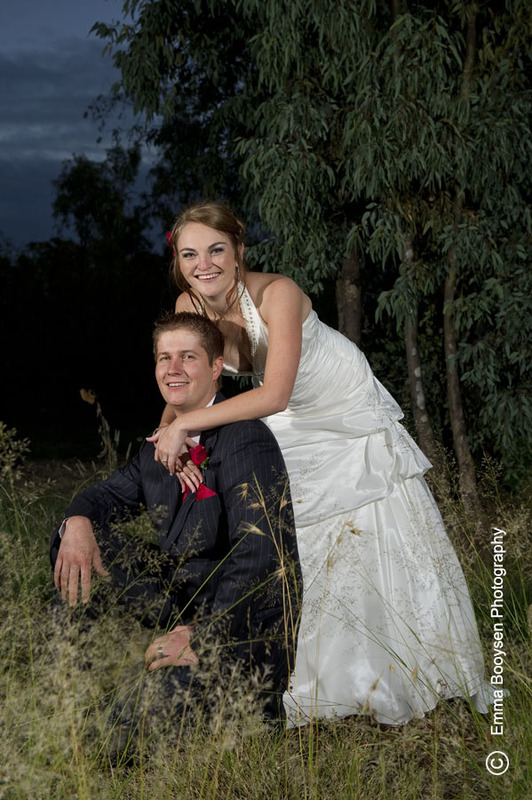 Gert & Sunette got married today. 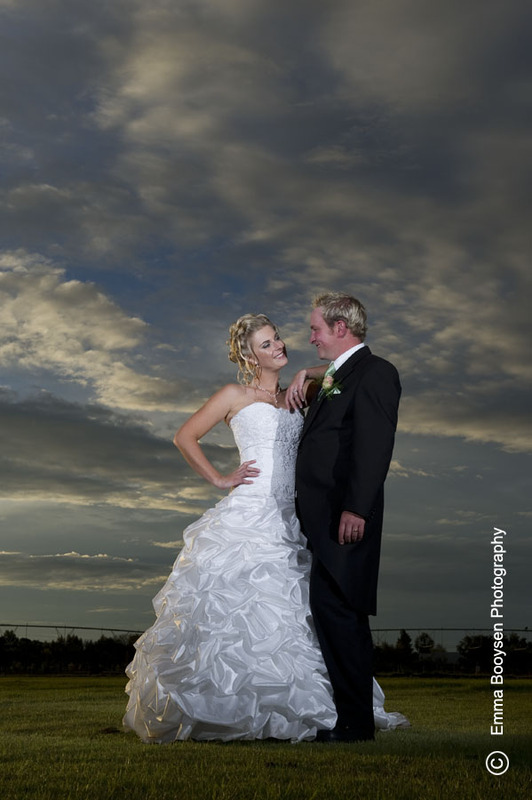 The wedding reception was held at Ariva, Bloemfontein. This was one of the photos from their special day. To view more wedding photos, visit EBPweddings. I finally got the chance to test my new toy. This was one of the results. 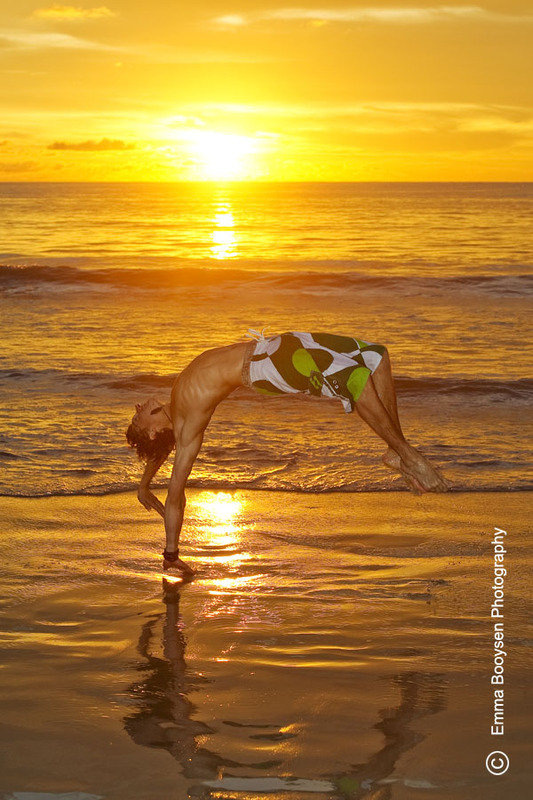 I did this photo shoot with a German tourist on Phuket beach at sunset. We are looking forward to our holiday which will start next weekend and revisiting Phuket. 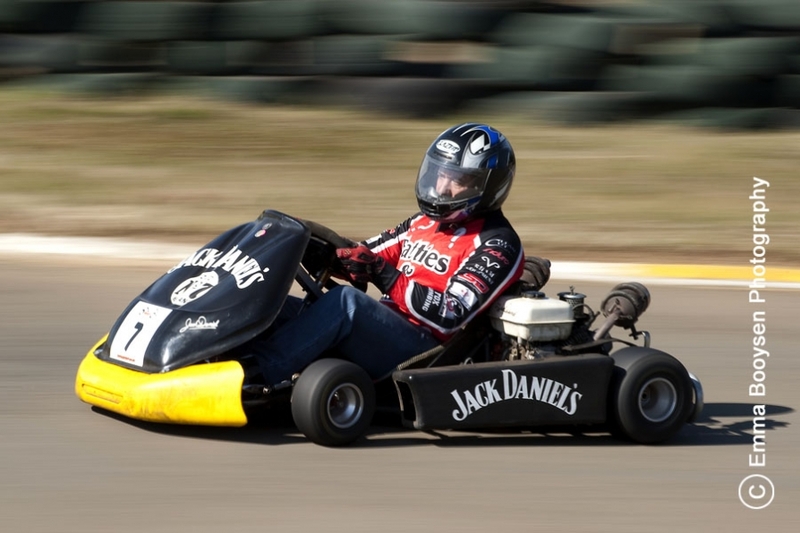 This image of a kart was captured by panning the camera. The background blurs, while the moving object stays sharp. This photo of a Malgas landing, was taken at bird island at Lamberts bay on the west coast of South Africa. 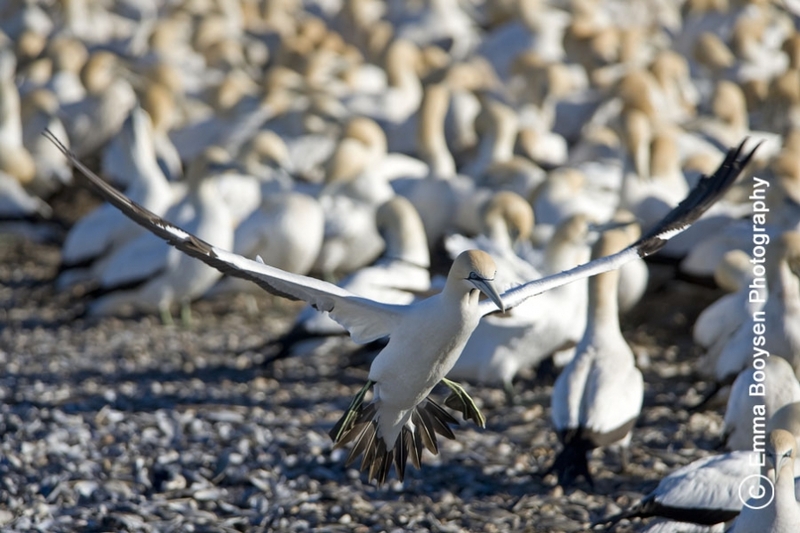 This bird island is a nesting and breeding ground to thousands of birds. 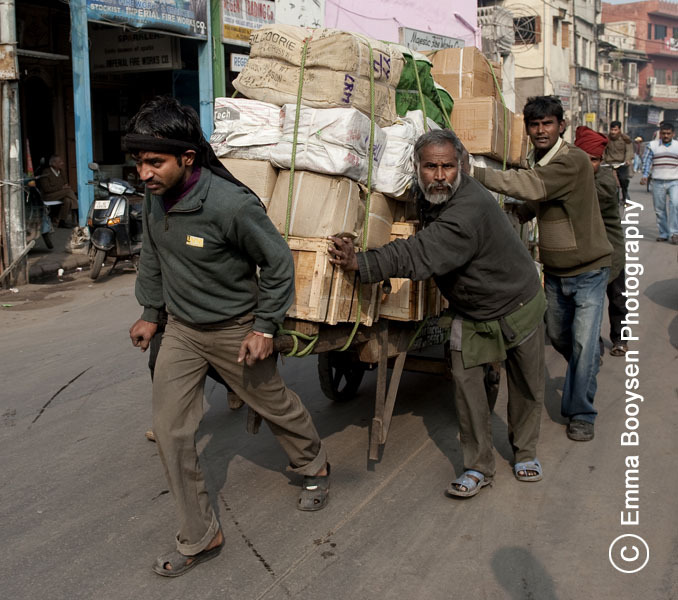 This photo of Indian men pulling a cart was taken in old Delhi outside Jama Masjid. Buffalo is one of the ‘Big five’. 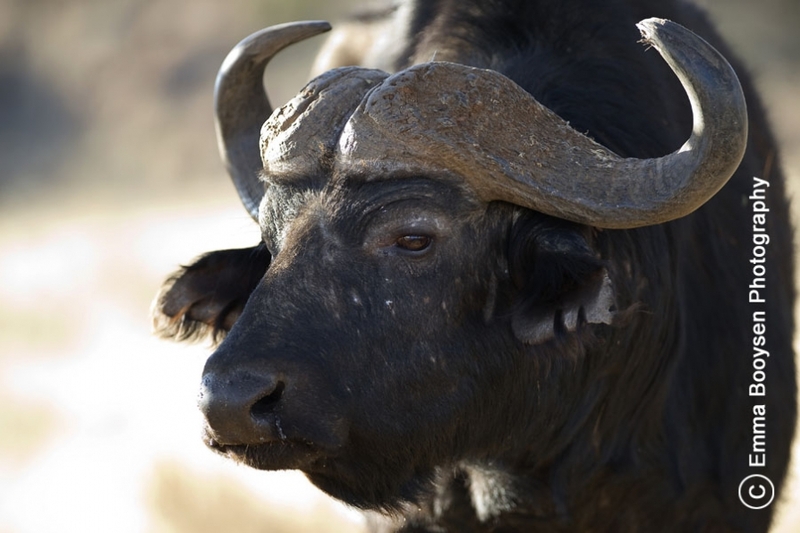 This photo of a Buffalo was taken at Mokala Game Reserve in the Northern Cape. Burt & Philna got married today. 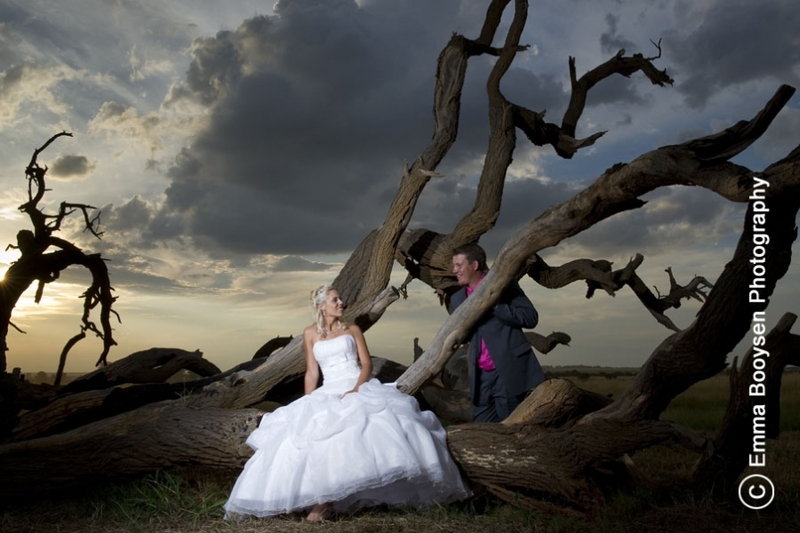 This photo was taken near Hoopstad, Free State on the way to the reception. To view more of their photos please visit: EBPweddings. Today I took photos of Naki. This was one of her favorite photos from the shoot. 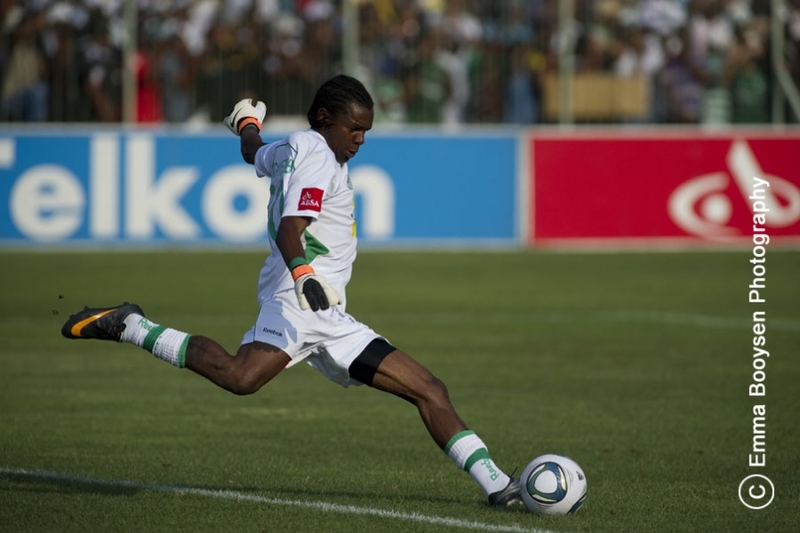 This photo of the Bloemfontein Celtic goal keeper was taken in a soccer game against the Pirates. 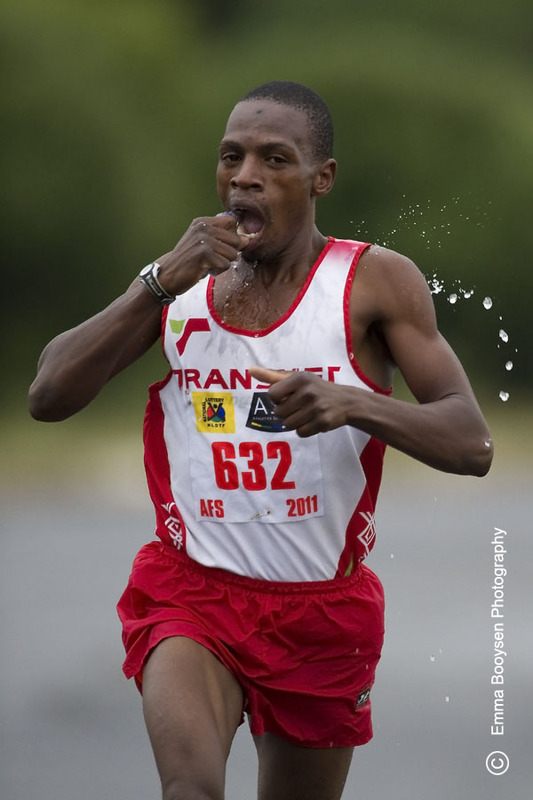 The Bloemfontein Celtics are currently 5th on the PSL log. 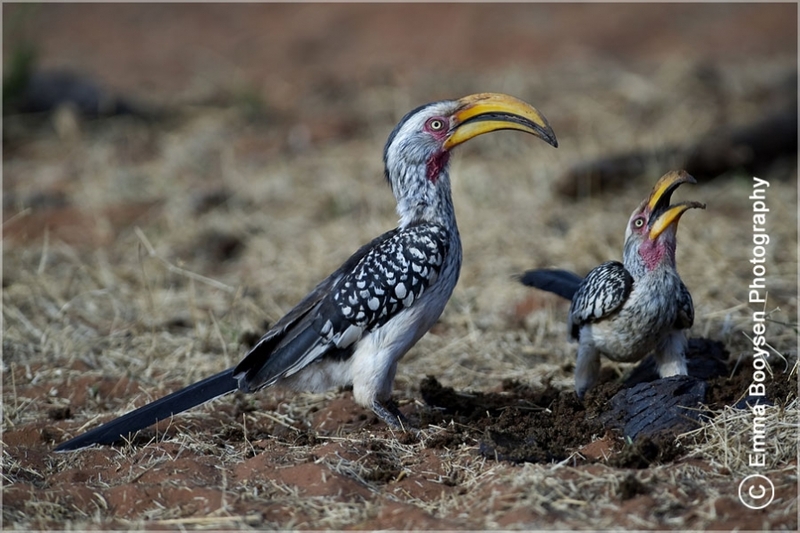 I took this photo of two hornbills feeding on seeds in buffalo dung. This photo was taken at Mokala Game Reserve in the Northern Cape, South Africa. 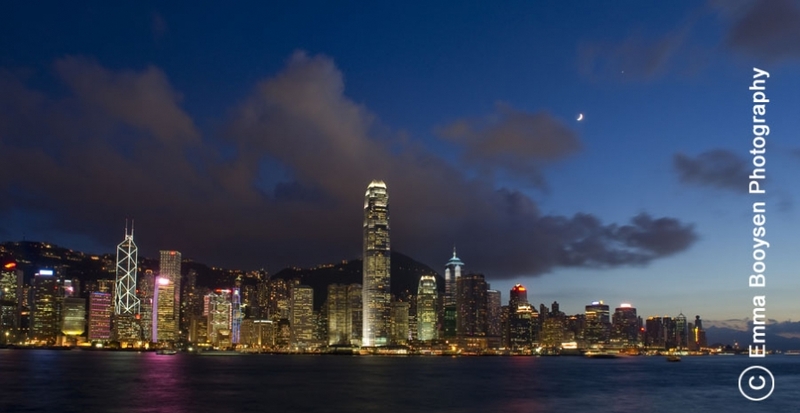 I have done many night scapes in Hong Kong. On special request I have chosen this one for today. 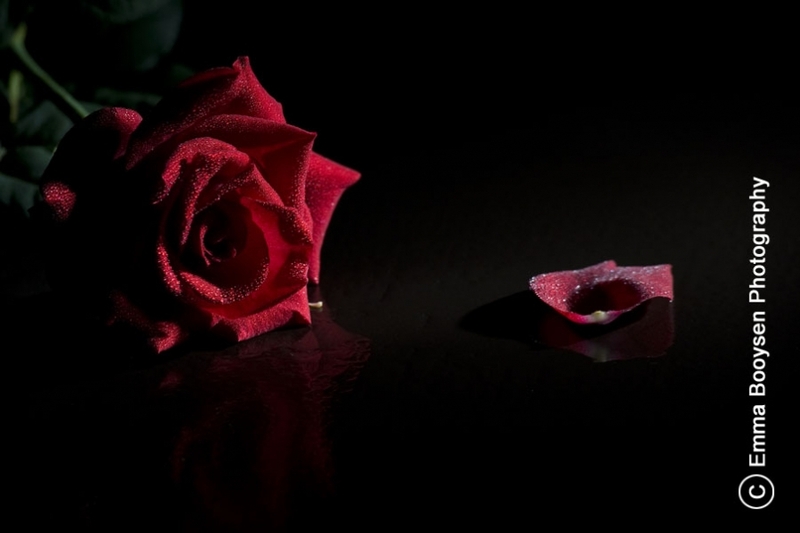 I took this photo of a red rose in my studio. Studio lighting and water drops were some of the factors to give this photo a romantic atmosphere. 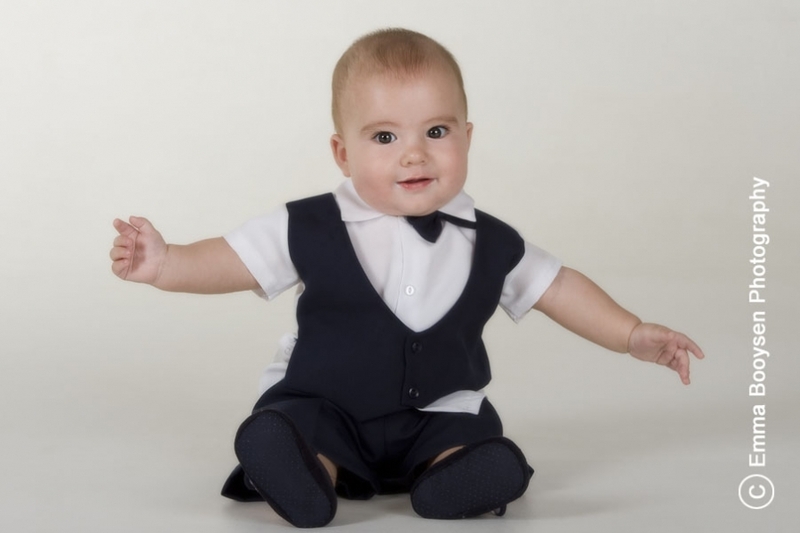 This baby boy was christened today and his family came afterwards for family photos. This was one of his photos of this special day. Arno & Maritsa got married today. The wedding was held at Kopano Nokeng. This was one of the photos of their special day. To view more wedding photos, please visit EBPweddings. I took this today. This baby boy is just over 3 months old.